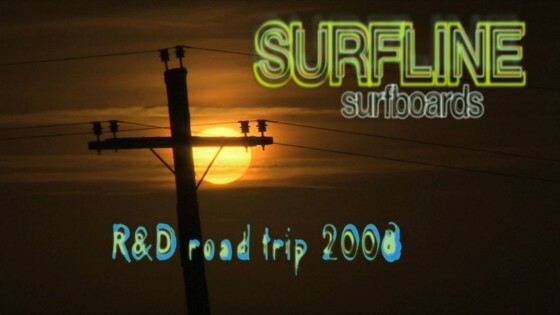 Welcome to Surfline Custom Surfboards where surfboards are a celebration. 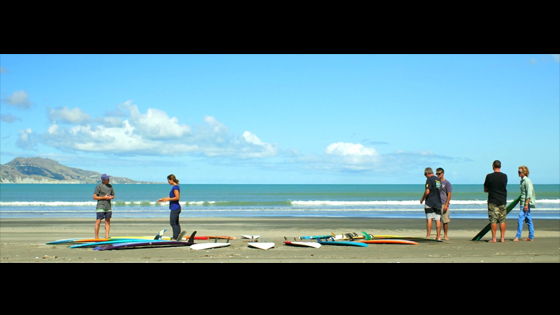 Made in New Zealand with integrity, heart and soul by surfers dedicated to the art of Surfboards. 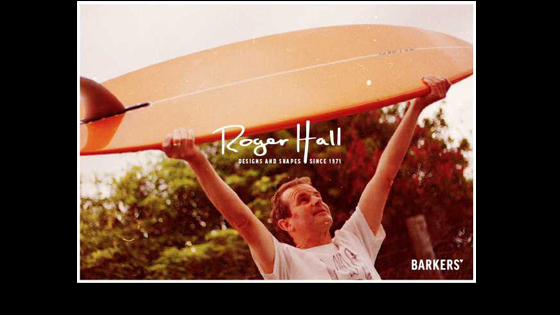 Roger Hall has been surfing, designing and shaping surfboards for over 40 years. His designs are proudly crafted with inspiration and innovation. 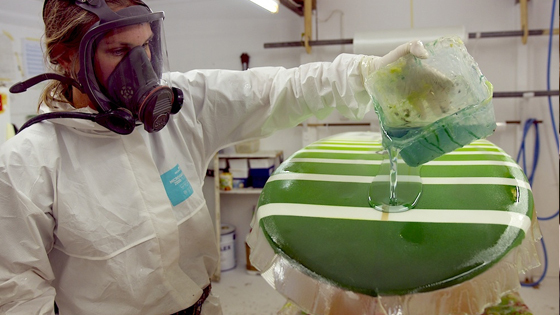 Our Surfboards are available for sale from our Factory Showroom as well as by Custom Order. 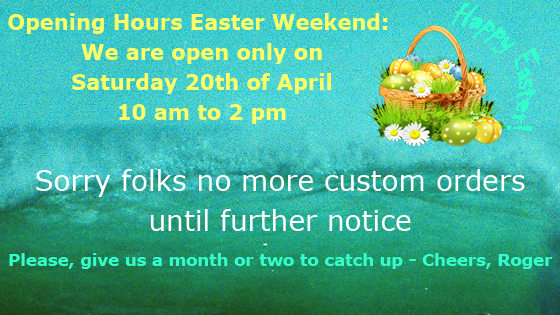 You can contact Roger anytime to discuss your requirements. Click above to see the goodies in The Candy Store! Tried and True, Old and New. Designed with one eye on the past and the other to the future. 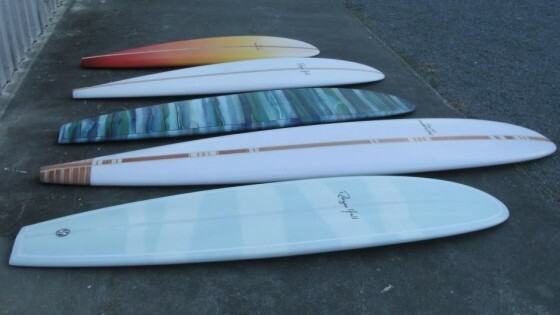 Each Surfboard Model is designed to enhance the way YOU surf! At age 13, under the watchful eye of my father, I shaped my first surfboard: 5’4″ x 17″ Single Fin and this is how the Story started.